Here the new Gift from us NEGO #RudiDance. Directed By @Isko Smart. 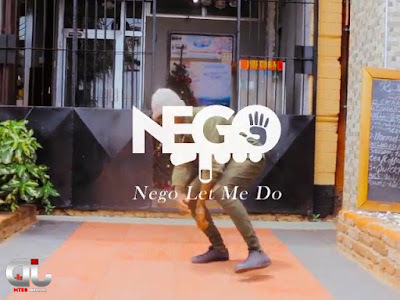 We appriciate and give Credit to you Brother @Rich Mavoko and @Patoranking #NegoLetMeDo #Do This For Love.